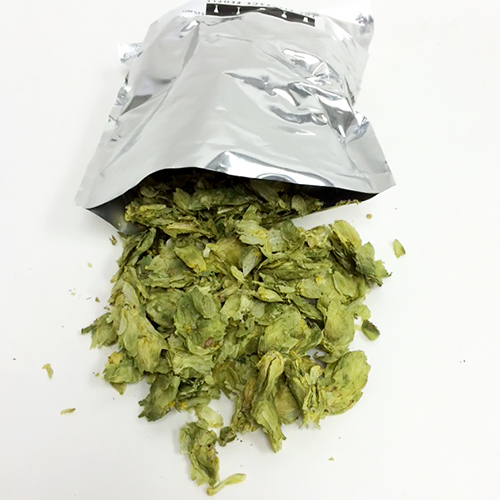 Is a new hop variety developed in 2012 and bred from Simcoe and Nugget. Often called the daughter of Simcoe, Mosaic has strong citrus, pine, stone fruit, and even tropical character. A new hop variety with great pineapple aromas.